At TTR we apply our Excellent Counsel, Effective Advocacy to commercial litigation, insurance coverage issues, labor and employment law, creditors’ rights, construction litigation, professional liability, and personal injury litigation. TTR clients can always count on a thorough, diligent, and professional approach. Our most important calling is using our professional training and experience to provide the best possible counsel. This includes early and careful evaluation of each case or claim—analyzing the known facts, determining what other facts need to be developed, and arriving at the most effective plan of action. Our knowledge of the law allows us to anticipate potential issues or problems and to foresee probable outcomes. Our depth of experience in trying cases allows us to envision the entire process from start to finish. These abilities enable us to give our clients well-grounded advice that, in turn, enables them to make sound decisions before proceeding. This counsel helps avoid the unpleasant surprises that can arise months or even years after a course of action is begun. Advocacy is the persuasion used to achieve the best possible outcome of a case. Our depth of experience allows us to identify that best possible outcome and choose the means of persuasion most likely to convince the decision maker(s). We take pride in practicing advocacy at the highest level, whether in trials, appellate arguments, written motions or briefs, oral hearings, or mediations. We are respected in courts all over the state of Texas. Through our combined 143 years of experience and the hundreds of cases we have tried through verdict, we have earned a reputation for honesty and diligence, for knowledge of the law, and for high skill in advocacy. Judges know we will not waste the court’s time. They know we will not present immaterial arguments or arguments we don’t believe in. Although we do not win every case, we are always heard—and heard with respect. 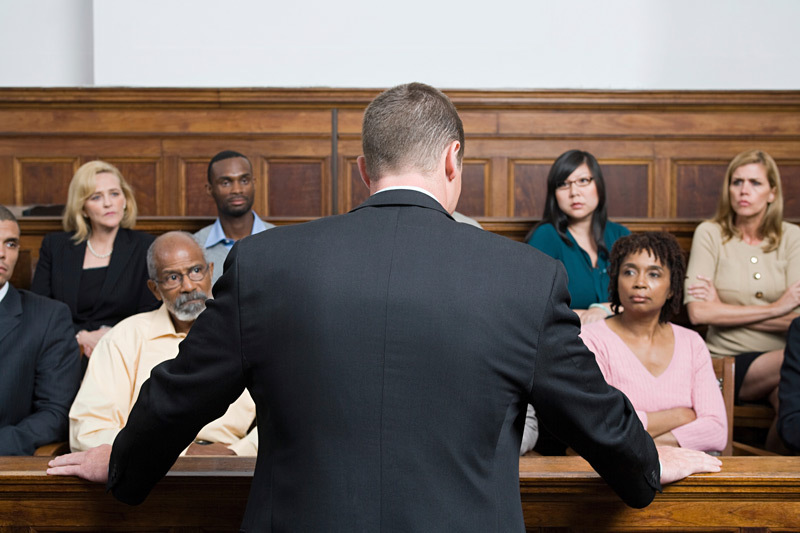 Consequently, we have won many hard-fought cases both at trial and on appeal.